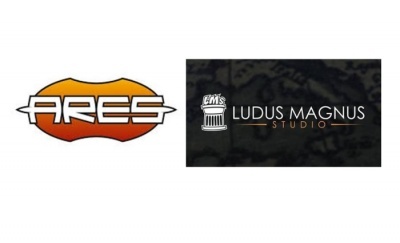 Games Workshop has teased preorders for Warhammer Underworlds, Adeptus Titanicus: The Horus Heresy and the Middle-earth Strategy Battle Game arriving later this month. With the release of Warhammer Underworlds: Nightvault (see “The Shyish Necroquake Bewitches 'Warhammer Underworlds'”) the skirmish battle game has moved into a new storyline, now two new warbands enter the fray: Mollog’s Mob and the Darkoath barbarians of the Godsworn Hunt. Mollog’s Mob include the huge Troggoth Mollog the Mighty, and his fungal beasts: the Bat Squig, Spiteshroom and Stalagsquig. The Godsworn Hunt are five Darkoath warriors, led by Theddra Skull-scryer and their Chaos-touched hound, Grawl. Each warband includes miniatures and 60 cards, 29 exclusive to the warband. 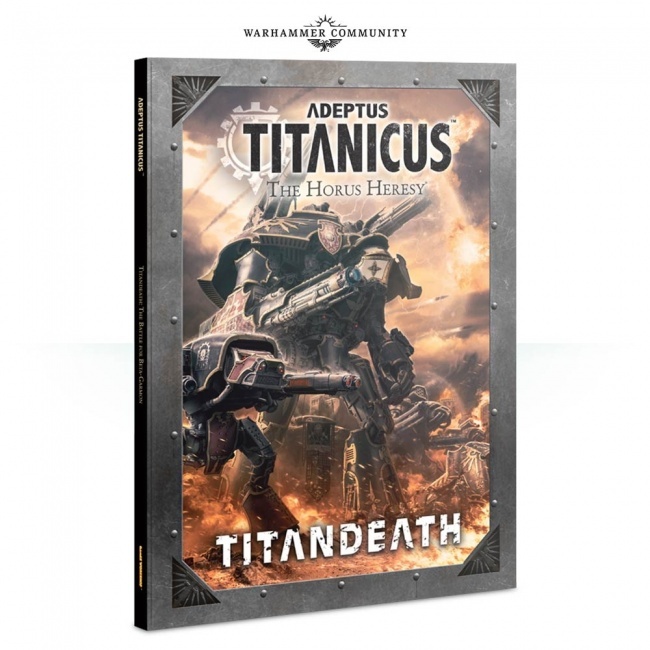 The titanic fighting robots of Adeptus Titanicus will receive its first expansion with the Titandeath book. 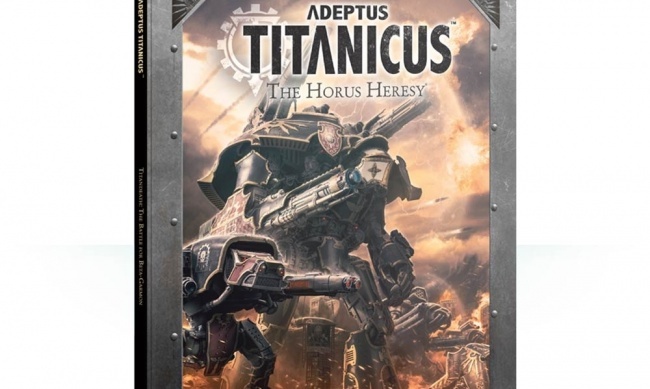 Adeptus Titanicus launched last summer, taking the Warhammer universe to a completely different scale (see “The Titans of 'Warhammer 40,000' Return”). Titandeath will add eight Titan Legions, six narrative missions, and new rules. Gondor at War will add the battle between Minas Tirith and Mordor to the Middle-earth Strategy Battle Game. 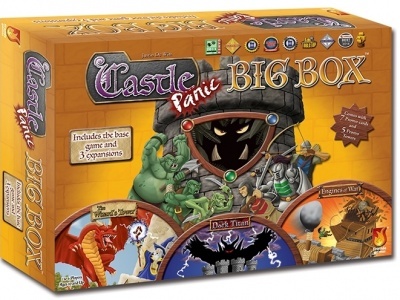 The book includes 29 narrative play scenarios with a detailed campaign system. There are also rules for new Heroes, and a look at the armies and Legendary Legions (like Rangers of Ithilien or Army of Gothmog) of War of the Ring. 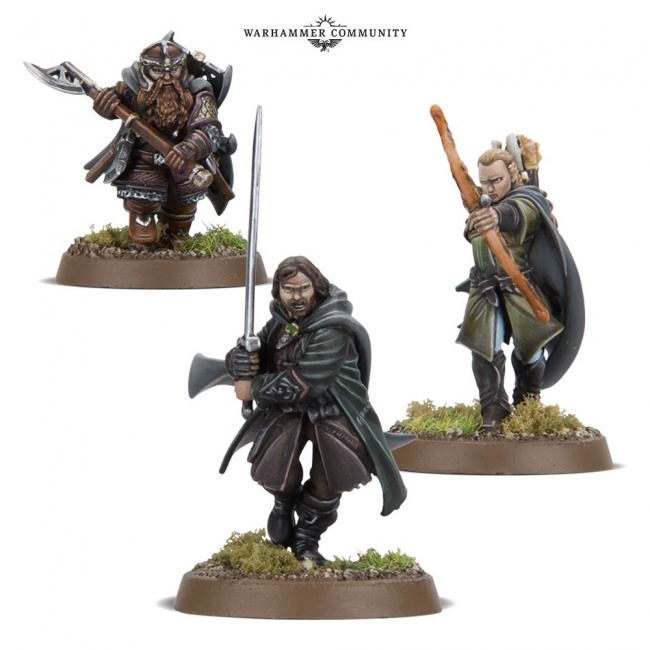 Also arriving will be a trio of miniatures for The Three Hunters – Aragorn, Legolas, and Gimli, as they appeared at Pelennor. 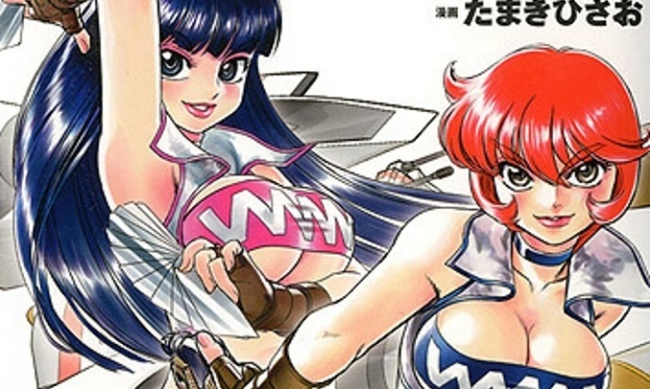 See preview images in the gallery below! 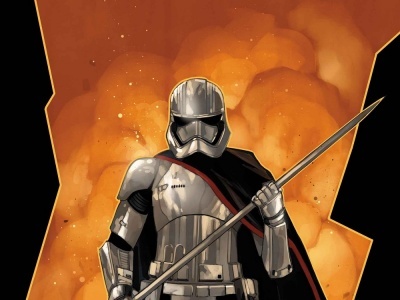 Individual MSRPs and release dates were not announced. 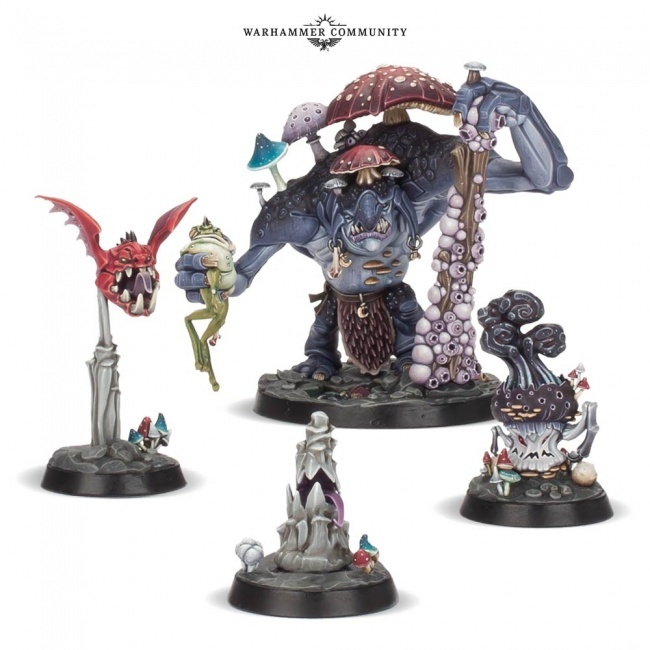 Games Workshop recently unleashed a new army for Warhammer: Age of Sigmar – Gloomspite Gitz (see “Grots Invade 'Age of Sigmar'”).